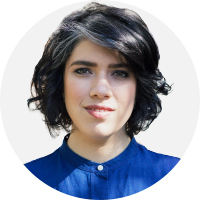 In the third part of this series, listen to Paloma Piano’s album—7 Valleys—as she walks us through her creative interpretations of Baha’u’llah’s poetic words. Paloma’s album, a song sequence progressively named after each valley or spiritual stage in Baha’u’llah’s mystical book The Seven Valleys, grows more intricate and complex as the album transitions from one song to the next. In the interview, Paloma opens up about the motivations behind her arrangements, offering insight into her own creative, emotional and spiritual journey through each Valley. 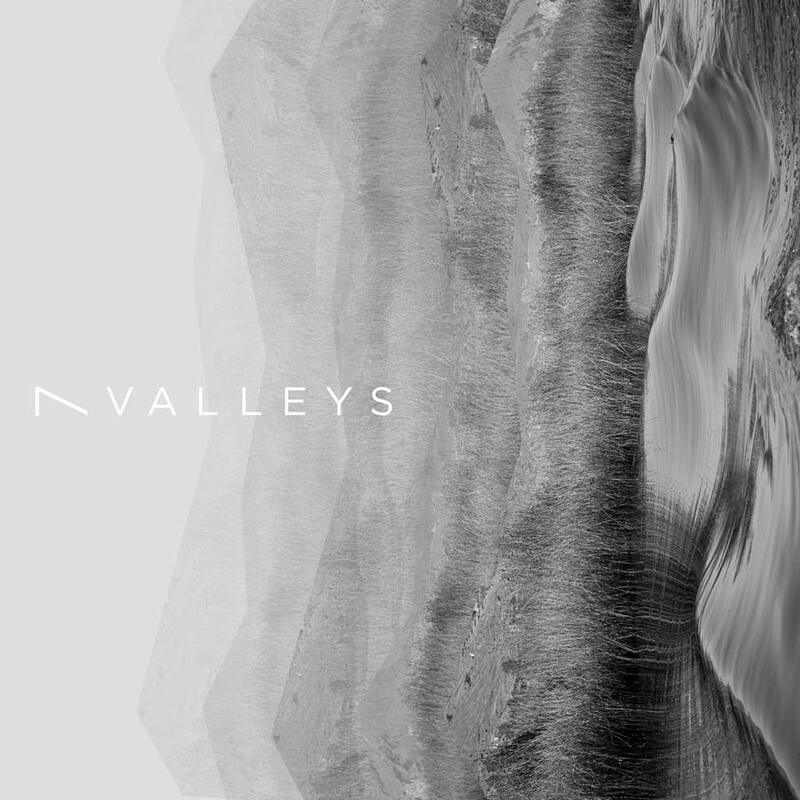 Q: What are The Seven Valleys and why were you inspired to put them to music in your album 7 Valleys? A: The Seven Valleys are Baha’u’llah’s poetic and mystical metaphor of the stages a seeker of truth must pass. These Valleys are: The Valley of Search, The Valley of Love, The Valley of Knowledge, The Valley of Unity, The Valley of Contentment, The Valley of Wonderment and The Valley of True Poverty and Absolute Nothingness. When I read The Seven Valleys for first time I knew it was precious, and I felt very connected to this journey. My mother is a very devout Catholic and my dad a devout atheist. From them I learned to question everything and understand that all of us have different paths in life, and even though we have opposing views, there’s always a link between your existence and mine—beyond our minds, our thought, our language, our culture, there’s something infinite and mysteriously ever-present. Q: Could you walk us through the process of composing for each valley? What makes each of these songs unique? A: There are eight songs on the album. The first song on the album is called Prelude. I wanted to compose a song that preceded the 7 Valleys because following a spiritual path, to look within and make a conscious decision to change and become a more peaceful and loving being, not for your own sake but for humanity, is a journey that not everybody is willing to take. Prelude intends to evoke these feelings. The steed of this Valley is patience; without patience the wayfarer on this journey will reach nowhere and attain no goal. Nor should he ever be downhearted; if he strive for a hundred thousand years and yet fail to behold the beauty of the Friend, he should not falter. – Baha’u’llah, The Seven Valleys, p. 5. The next song, The Valley of Knowledge, came to me after exploring minimalist composers such as Philip Glass and Michael Nyman. This song comes from an intellectual exploration of piano minimalism. I find that music offers the perfect collision between emotion and intellect. When I deeply study the topic of music, understanding the language and the sounds from a more mathematical and scientific perspective, it reveals to me a universal logic manifested in everything. Such a perspective offers philosophical meaning, offering a detailed examination of our time in history. The Valley of Knowledge is a song that explores the rhythm of our time. The Valley of Unity is one of my favorite Valleys. I actually don’t remember exactly when I composed this song, it didn’t come straight away, it gradually developed over the years. It was with time that I connected the different parts of the song and it was due to this process that it felt right to name it The Valley of Unity. For on this plane the traveller witnesseth the beauty of the Friend in everything. Even in fire, he seeth the face of the Beloved. He beholdeth in illusion the secret of reality, and readeth from the attributes the riddle of the Essence. – Ibid., p. 25. Likewise, reflect upon the perfection of man’s creation, and that all these planes and states are folded up and hidden away within him. Dost thou reckon thyself only a puny form, When within thee the universe is folded? Then we must labor to destroy the animal condition, till the meaning of humanity shall come to light. – Ibid., p. 34. The Valley of True Poverty and Absolute Nothingness is my favorite one. This song was a gift. Sometimes there are songs that you don’t really compose, they come to you already written, they pass through you and you are just an instrument that translates the song into reality. This is one of those songs. I perceive this valley as a state where your heart is completely filled with the presence of God, and has abandoned the life of this world to inhabit the worlds of God. Reaching this state is so laudable and divine, it’s an example of wisdom and detachment, true inspiration. I feel the song intends to reflect these emotions. Listen to more of Paloma’s music on SoundCloud. Listen and download to Paloma’s EÓN EP on Apple Music, Spotify, Amazon or Deezer. How Can Art Transform Society? A beautiful interview and a heavenly music. I found the music very emotive. Listening to it brought back different profound experiences in my life. Paloma has expressed different emotions created in the 7 Valleys in a very sensitive, creative and a heartwarming manner. It makes me want to read the 7 Valleys once again while listening to this music. It makes so proud to know we have such creative individuals in our realm. Warmest love to you both.